A little of the Marina, a little of the Palace of Fine Arts. Congrats to Mike and Kendra, High School sweethearts getting married. 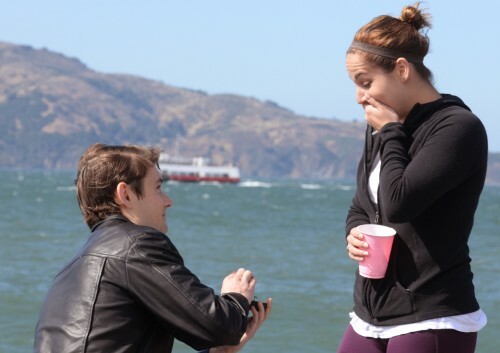 Mike proposes to Kendra at San Franciscos’s Marina Green, July 7, 2016. 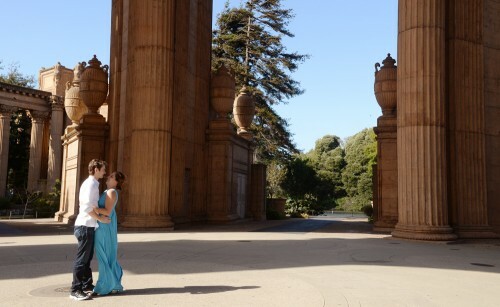 Yeah, the Palace of Fine Arts has been done a million times, but it’s still a beautiful spot for pictures, and moments like this.